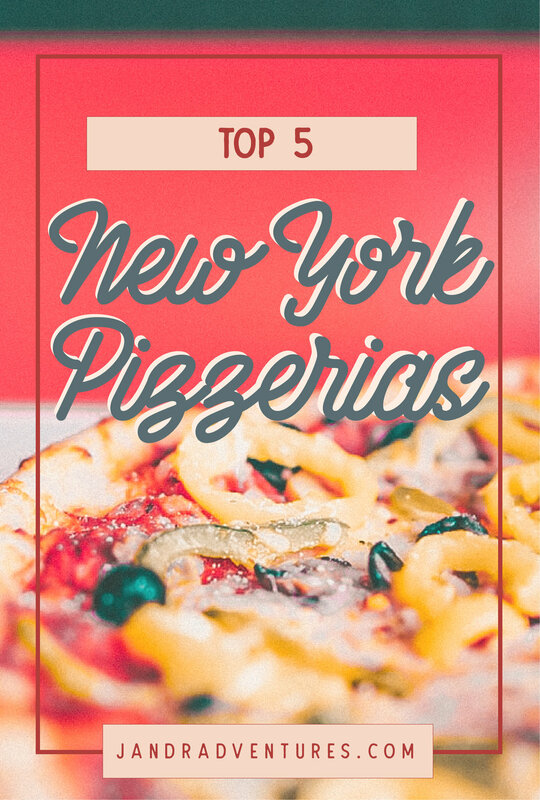 These are our Top 5 Pizzerias in New York! Coming to you straight from a true New Yorker himself who has spent his childhood and life trying to find the best pizza in NY. So after a lifetime of looking, these are the top 5 Pizzerias! What is your favorite pizza joint in NYC?! Any that you think we left off or shouldn't be on the list? Let us know in the comments below!